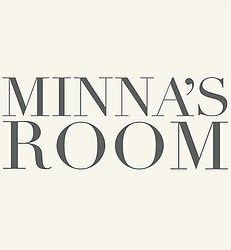 Minna's room is a small business started in London in 2011, created with love and lots and lots of passion by Jenny and Jesper. 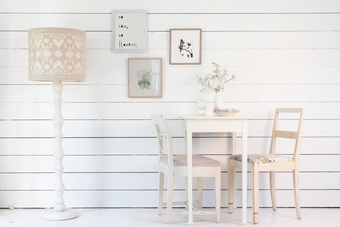 We are getting most of our inspirations in Scandinavia where we have now moved to. 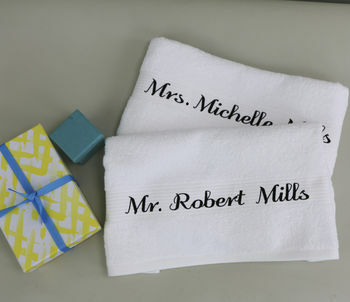 Our products are the perfect and most unique gifts, whether for birthdays, weddings or for christmas. We love personalised things, but have always thought it was more than difficult to find sophisticated and high quality versions. It is our aim to help make any room look stylish in an instant and add a personal touch to the home. 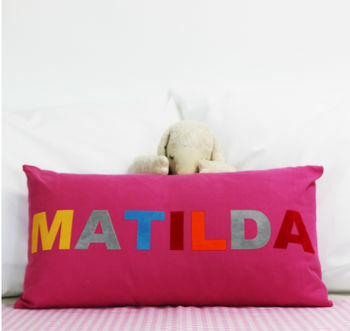 All Minna's Room's products are hand printed with the highest quality printing method available and can be washed in the machine without ever fading. Almost all of our products are made and sewn in the U.K. and in Sweden. 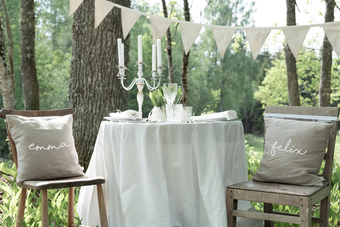 We use 100% natural linen and 100% cotton of the highest quality . Our linen being a raw and uneven weave, in a natural unbleached colour with prewashed vintage-look. 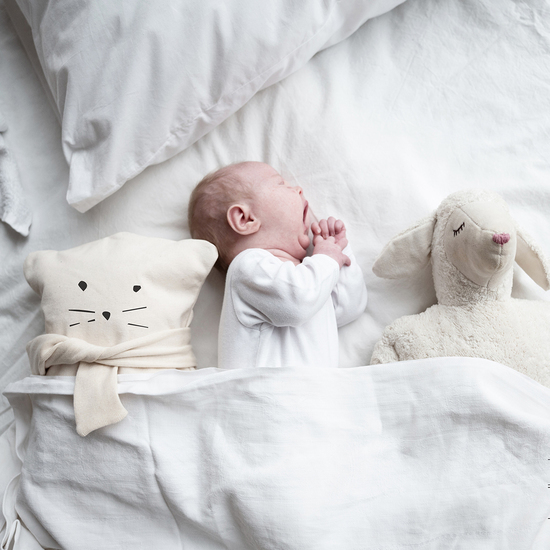 We hope you like our range, welcome to our little world. 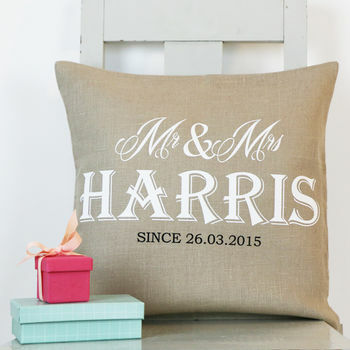 "Excellent quality of the linen and the writing is fantastic. It is exactly as it shows on the picture, and I would recommend the product." "I ordered these for our wedding in November. They look great and fit in well with our rustic theme. I can't wait to use them." "Lovely product, good quality and well made. My 2-year-old daughter was delighted with it!" "Thanks Jenny.. these are really beautiful. 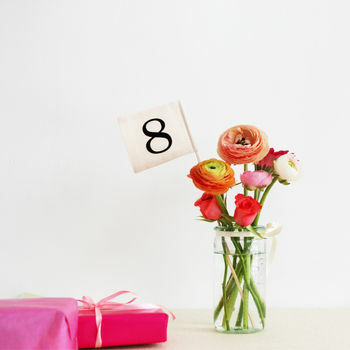 Can't wait to surprise my daughter & son in law with theses,"